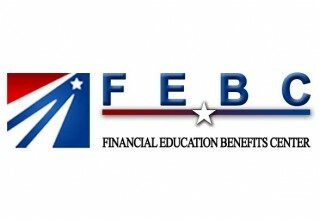 Financial Education Benefits Center: Is It Possible to Find Happiness in a Finance App? 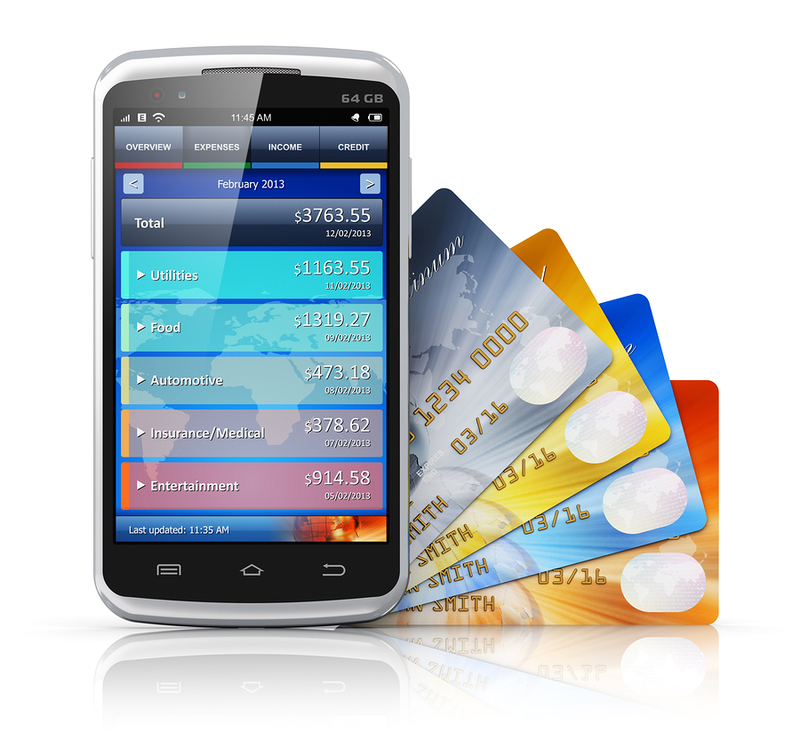 SAN RAMON, Calif., July 31, 2018	(Newswire.com) - For those wrestling with too many debits and not enough credits, there are many personal finance apps that can be helpful. Mint, You Need a Budget, Wally and Acorns track finances so that users can see where their resources are going, reduce debt and increase savings. 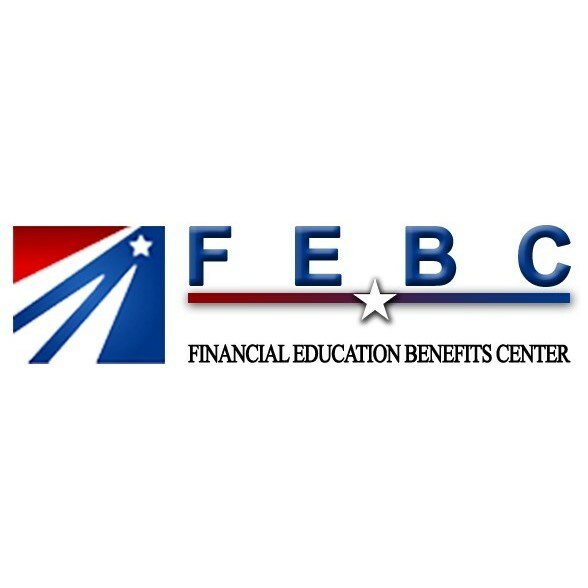 For those struggling with student loan debt, Financial Education Benefits Center (FEBC) also offers more tools to manage personal finances, including household budget spreadsheets, budget planners, bank reconciliation templates and personal finance statements. Mint is a free, effective all-in-one resource for budgeting, tracking and understanding where resources are being allocated. It connects bank and credit card accounts, as well as monthly bills, so everything is in one central place. You Need a Budget, costing about seven dollars per month, is more specific, creating “intentionality” by giving every dollar “a job” and offering a full money-back-guarantee for those who don’t feel more in control of their finances. 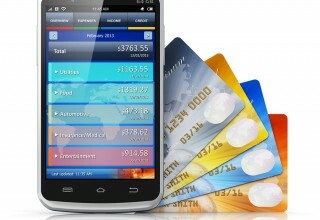 Wally tracks spending, letting users take photos of receipts that are automatically entered into a tracker. Acorns rounds up each credit card purchase to the nearest dollar and automatically invests the change into a pre-selected portfolio, painlessly creating investment accounts averaging between $300 to $1,500 per year.